A simple, yet rewarding chicken dish - packed full of flavour! 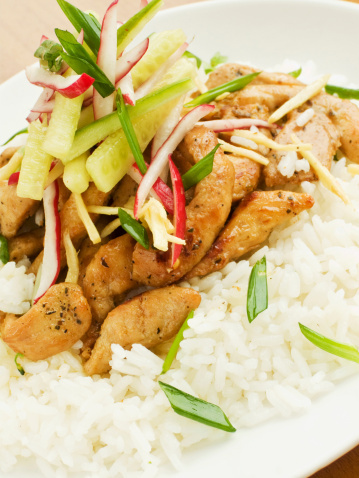 Prepare and cook this tasty chicken and ginger dish in just 25 mins. Best served with plain rice, or mashed or steamed potatoes. Looking for a pressure cooker? Check our Pressure Cookers, Shop by Brand or read our Buying Guide to find the pressure cooker that best suits your needs. Pressure Cookers also make a perfect gift for those who enjoy cooking at home.